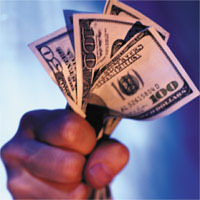 Earn up to $125 USD per referral! 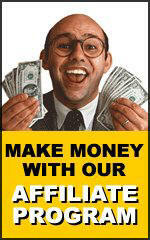 Vision Web Hosting offers one of the most rewarding Affiliate Programs available on the web today. By driving customers to use our services, you can earn up to $125.00 USD for every new customer you refer to Vision Web Hosting from YOUR website! Can you imagine anything better than offering a great service to those your website visitors, and making a good sum on the side for doing so? You send them to us, we will do the rest! We have affiliates advertising our services through Adwords, Overture, web hosting directories, and we also have plenty affiliates simply listing us on their homepage. • Our tracking last for 365 days -- over 12 times as long as other most affiliate programs. Just give us a few details about you and your site, and we'll give you the personalized tracking code to identify you and the visitors you send us. Click on Signup Now! below to begin the process.